Keeping an eye on the more forward product-design competitions is one way of staying abreast of industry currents. 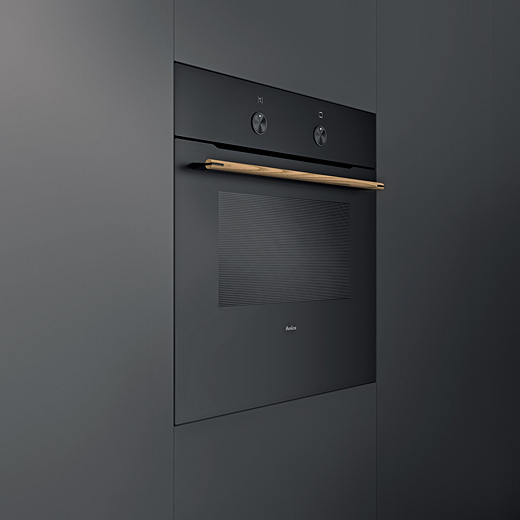 Amica's Zen wall oven copped top honors in this year's Red Dot program. Accenting a cleanly detailed glass front [offered in black or white] with a wooden door handle mixes high tech with hand-crafted, and creates—to my way of thinking—a compelling alternative to the stainless steel aesthetic.